Don’t miss your chance this weekend to grab a unique tool that you will wonder how you lived without! Take 25% off the Meat Maximizer this weekend only! 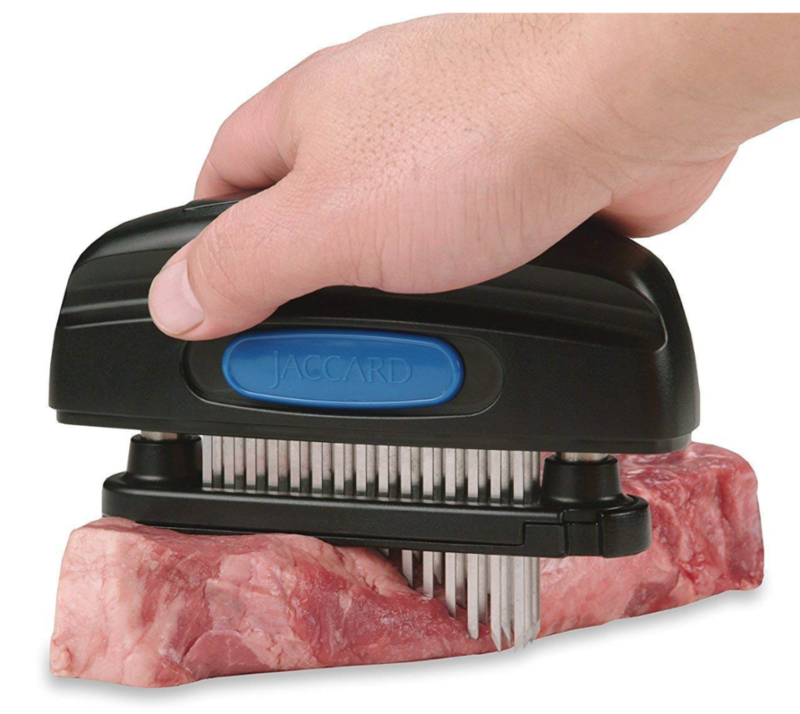 The only NSF certified, multi-blade, hand held meat tenderizer that does much more than just tenderize. 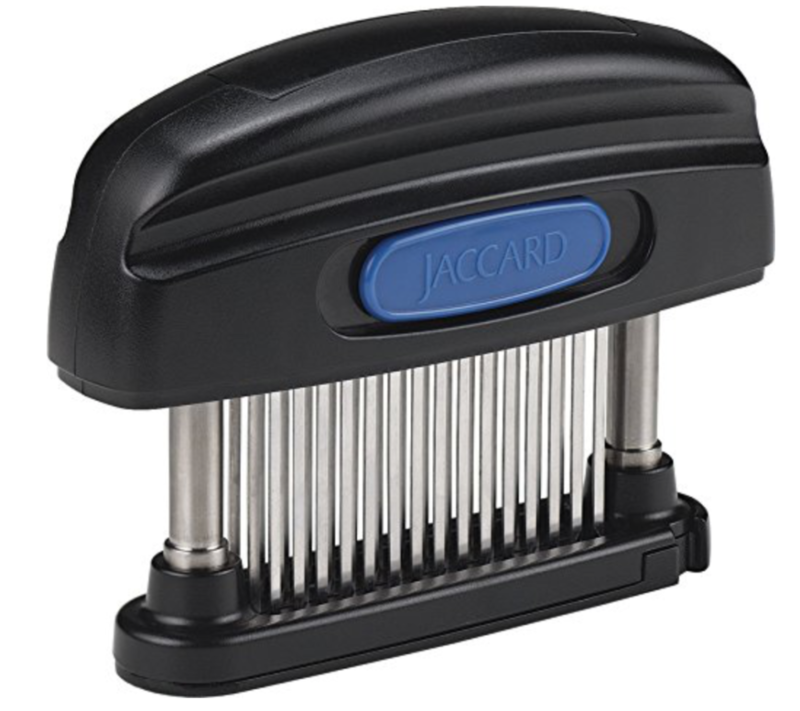 Ideal for beef, fish, poultry, and is the #1 choice of professional chefs and home cooking enthusiasts. Ideal for enhancing any type of meat, not just tough or inexpensive meats, including but not limited to beef, pork, veal, chicken, calamari, squid, venison and fowl. Grab a couple this weekend! This will make a great gift or stocking stuffer for your favorite griller!